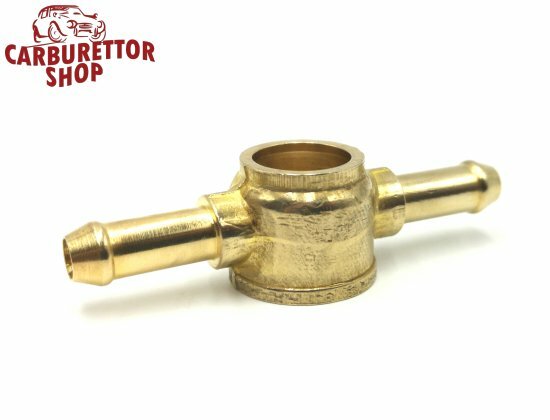 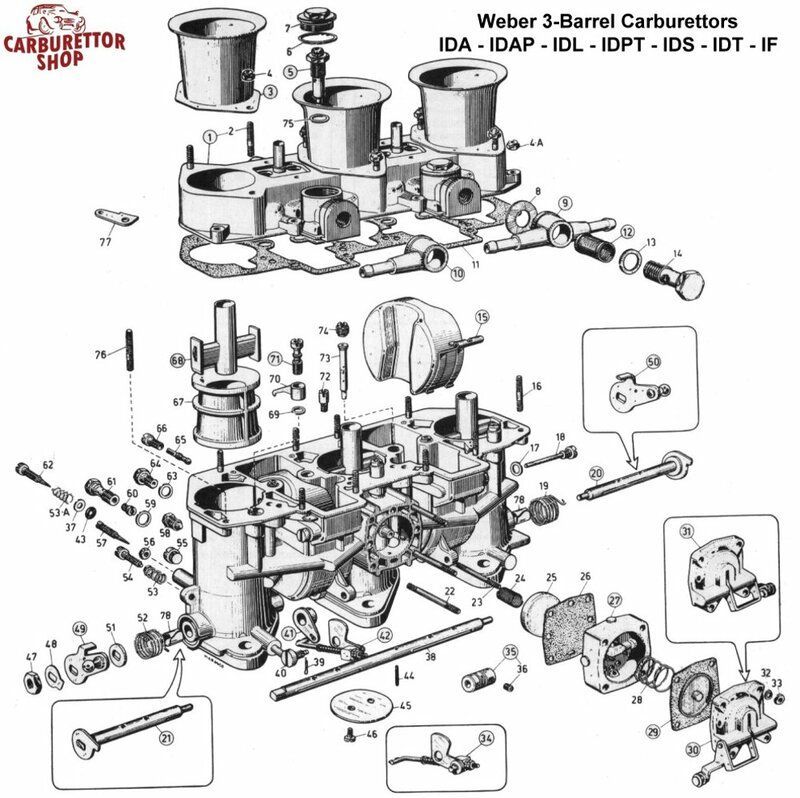 This is a reproduction, brass, double fuel union for the 3-barrel Weber carburetors. 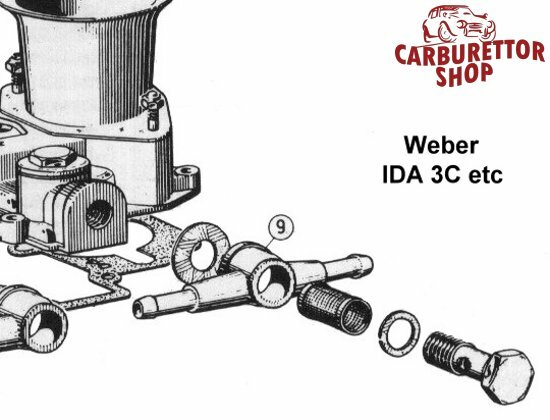 Weber no longer produces these unions so this reproduction is made to the highest possible standards. This fuel union is suitable for fuel lines with an internal diameter of 8 mm.